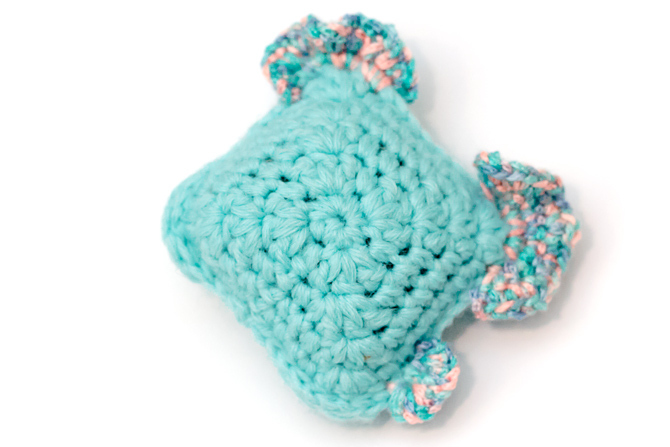 This pattern is very easy and teach a beginner how to crochet a fish. 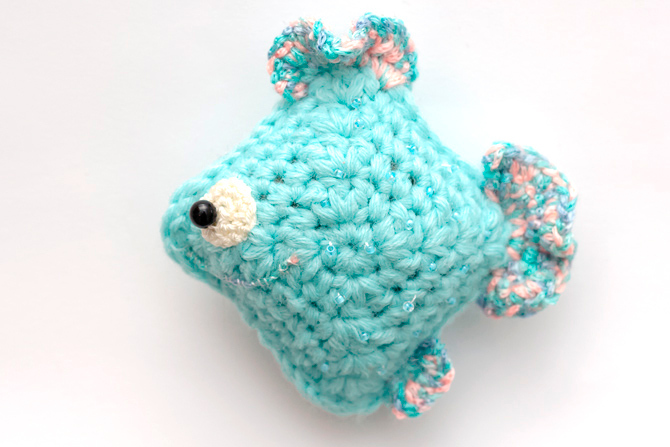 Learn how to crochet a cute little fish. 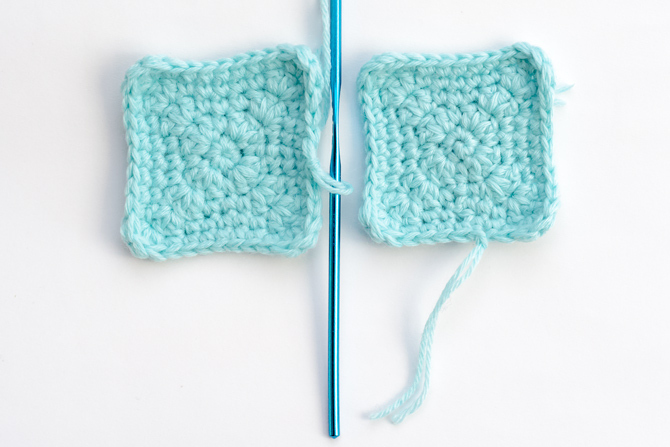 All sides of each motif made up of single crochet, on the corners of double crochet. 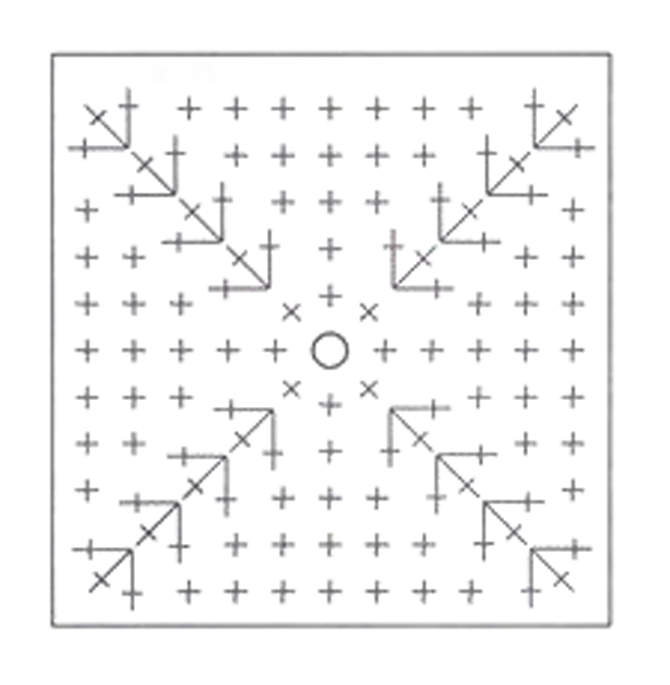 Using this pattern, crochet a two square motifs. Stuff and sew them together. 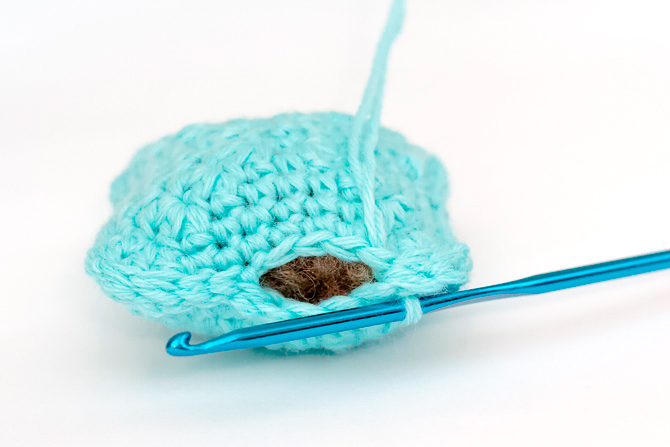 Add yarn in any corner and crochet a fishtail and fins. Sew the eyes and decorate the fish. 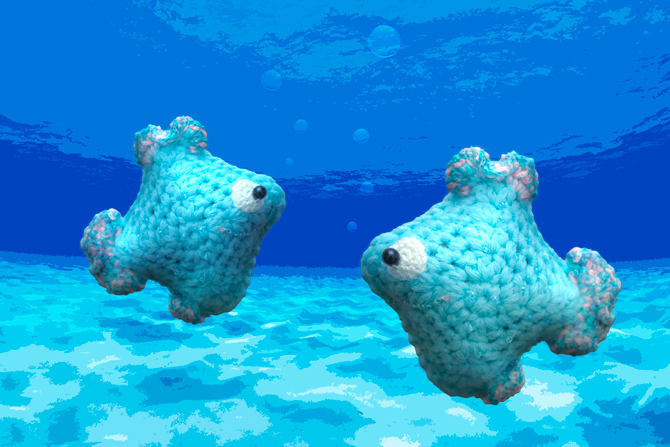 This entry was posted in Crochet, DIY and tagged crochet, fish, free, pattern. 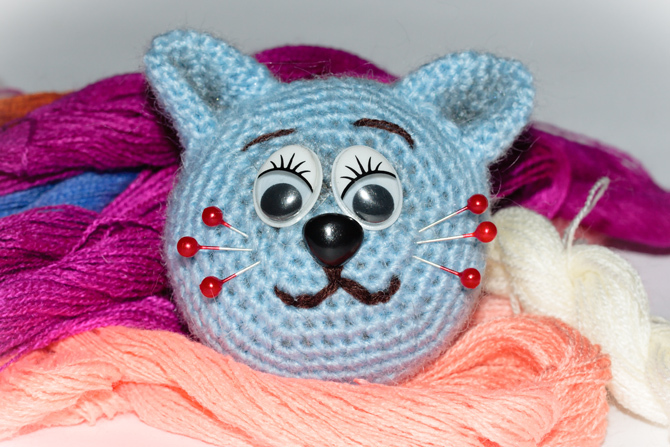 How to crochet cute cat pin cushion.